 Visit our Pricing page for more information as well as our Applique page to view just a sample of the posibilities! Framehuggers® proven eye patch design; upgraded to a thinner, lighter weight material. This nylon-micro fleece blend will not only be cooler for patching over the summertime; it also has a 4-way stretch to fit multiple frames, as well, if not better than our fleece eye patches. It also offers a smooth surface to apply stickers, fabric paints and or decorate it any way that makes you WANT to patch! You can also take advantage of our free custom iron-on appliques and even upload your own custom image. 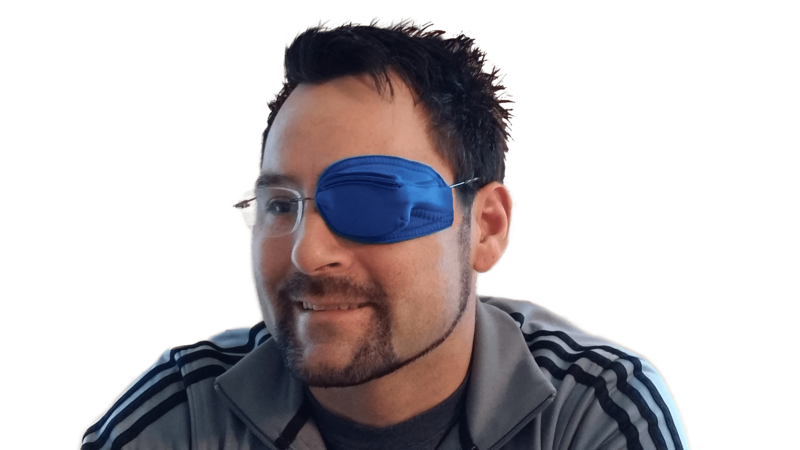 See why the Framehugger is the best cloth eye patch available for those that need to occlude all light and angles. The unique one of a kind Velcro design will keep your eye patch in place so it doesn't shift on your frames. Framehuggers® fleece eye patches are made of soft, durable 2-way stretch fleece and will be custom fit to your exact frame dimensions. We have manufactured our fleece eye patches for the past 15 years with great success. We have many additional color options with our fleece line and we know you'll be satisified with either choice you make. 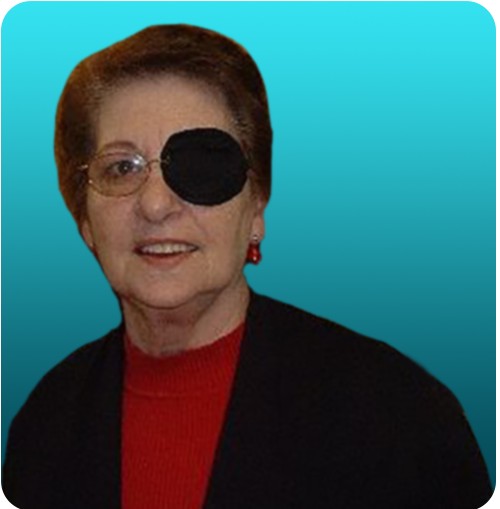 Both utilize our custom Velcro design that is perfect for any eye occlusion need. Framehuggers were invented by a certified ophthalmic assistant so we know how important it is to have success when using an eye patch. Framehuggers will hopefully exceed your expectations in a cloth eye patch in comparison to others available. 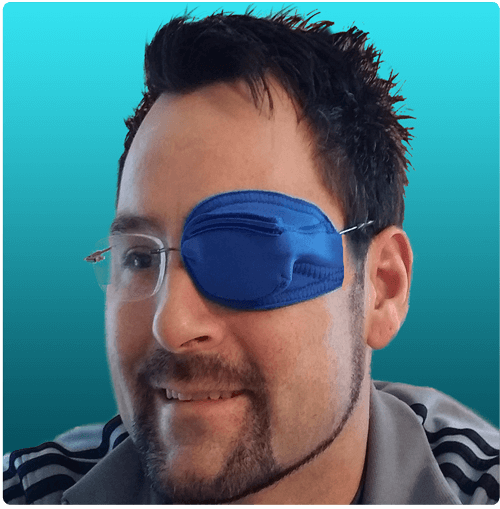 See why doctors recommend Framehuggers cloth eye patches more than any other patch available!